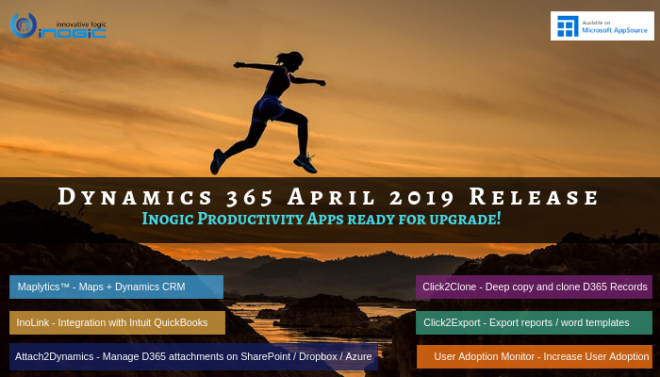 Dynamics 365 provides a wide variety of controls which allow developers to add interactive components in the Dynamics 365 mobile app. Each control supports a specific set of input so you can handle variety of data inputs, for instance when a user enters a text, scans a barcode or simply touches a button. 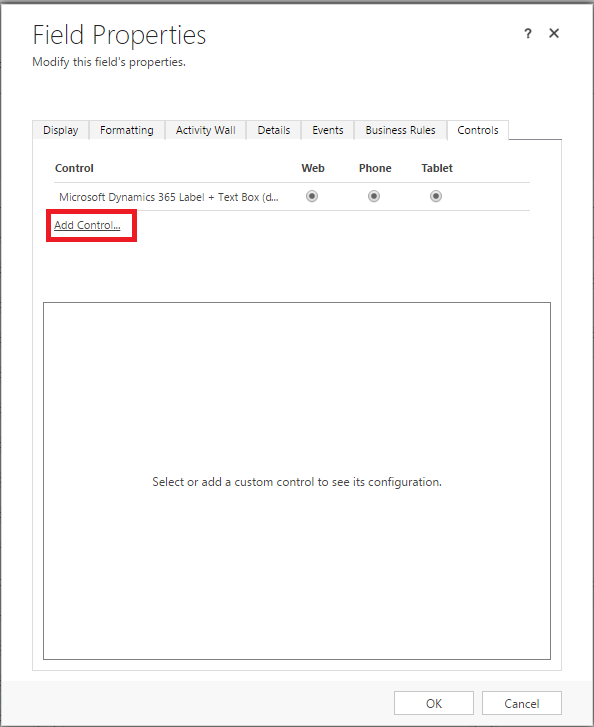 This is a blog series where we will explore various Controls in Dynamics 365 and their use case scenario. 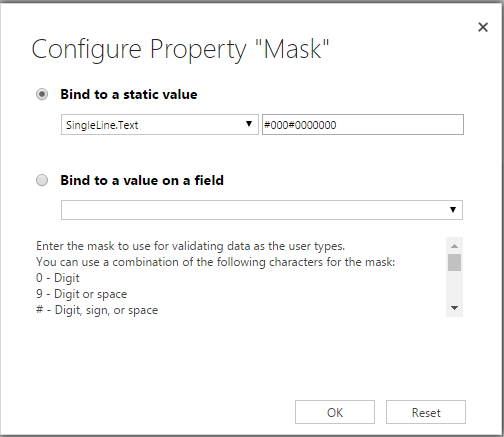 Let us start with Input Mask control which is a user generated set of rules to validate the field. 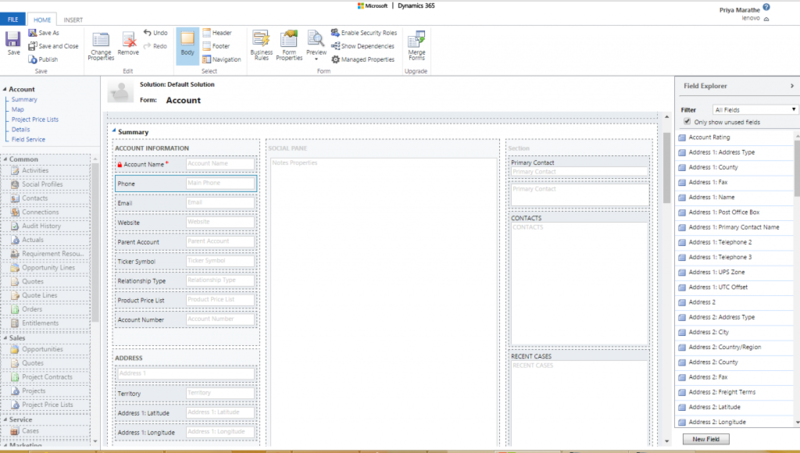 It oversees what a user is allowed to input in a text field. 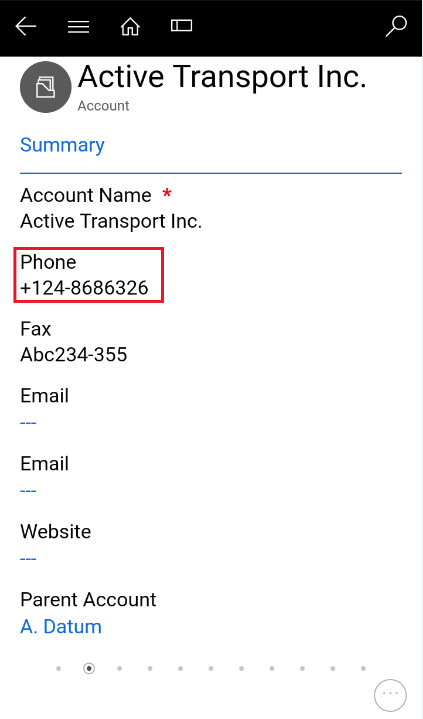 This control allow users to set the formatting for a field like phone number, postal code, credit card number, etc. to prevent transcription errors for Mobile and Tablet users. Note: Input Mask control only supports Single Line of Text field type. 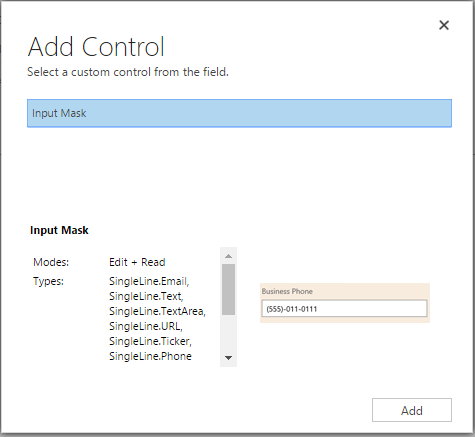 It will set the mask on “phone” field and allow users to enter the data as per the predefined format or mask. This is another way to apply predefined field mask. 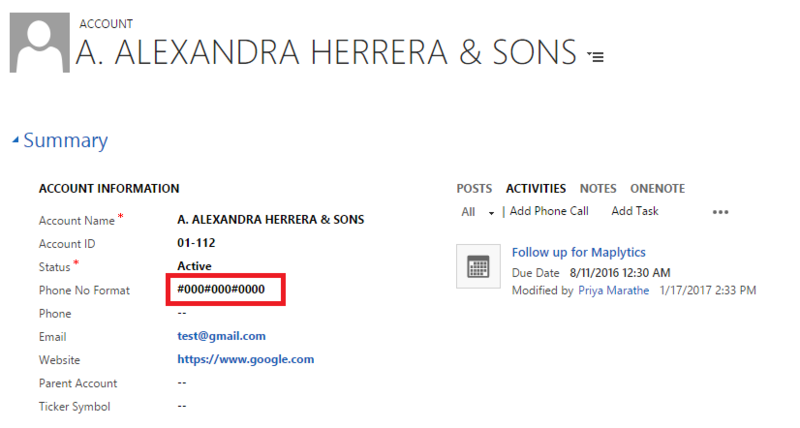 It will show the list of string fields available on the entity form. 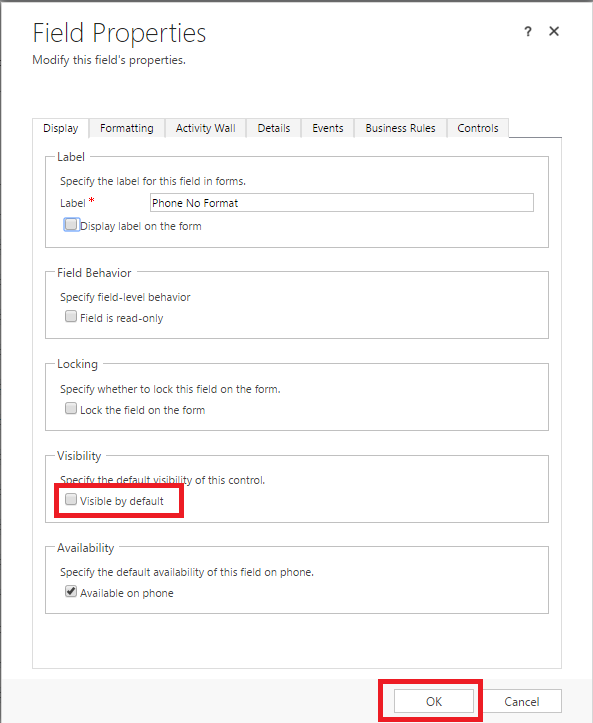 In the below example, we are going to store the format of the value in a field and will refer the same field for validation. 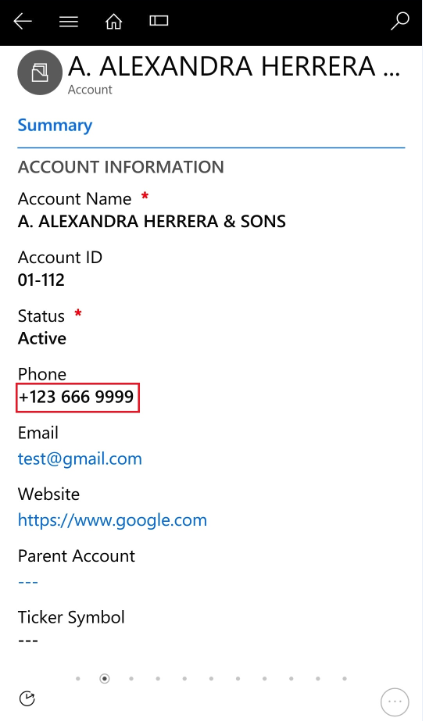 After following the above mentioned steps, users can now enter the phone number only in the format predefined by us. 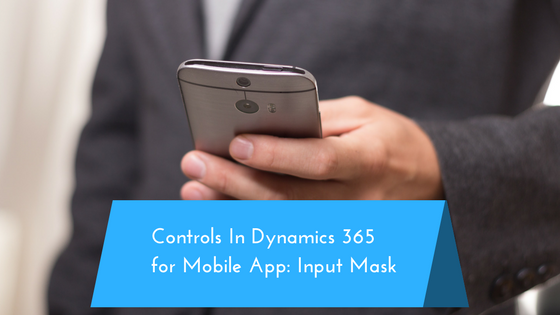 Conclusion: Input Mask Control will help to maintain data integrity by eliminating data entry errors by users on Mobile or Tablet. This is extremely useful in situations where we want to ensure that important data like credit card number, postal code, phone number, etc. is entered in the correct format by the users. Hi. I have a few concerns about this control which I would like to get your opinion on. 1. 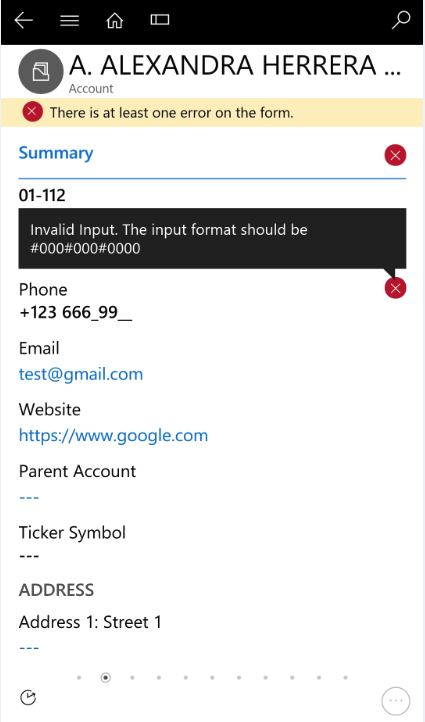 When configuring the control on a single line of text field formatted as a phone (the actual field configuration) you are no longer able to click-to-call so you lose that functionality. 2. If using literals in the mask these aren’t saved against the field. This would cause issues when including the field in a view (as the mask literals won’t be included, and for any systems integrations. 3. If you don’t use literals then the user isn’t restricted enough in some cases where an specific character is required and additional validation would be neede. 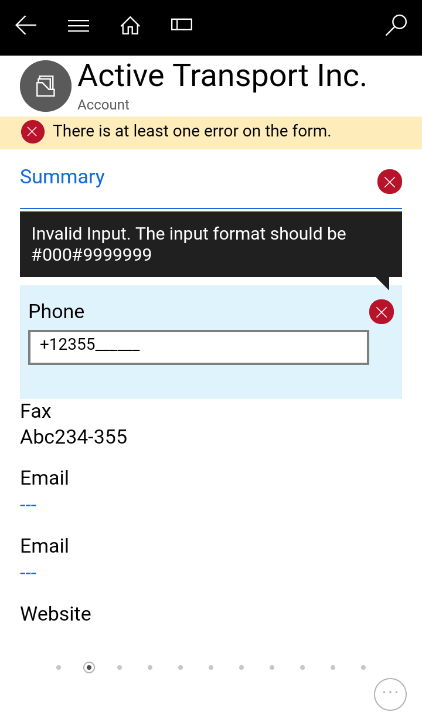 For example, using the input mask “#” for the beginning of an international phone number allows the user to enter characters other than the + sign, which is required for the beginning. 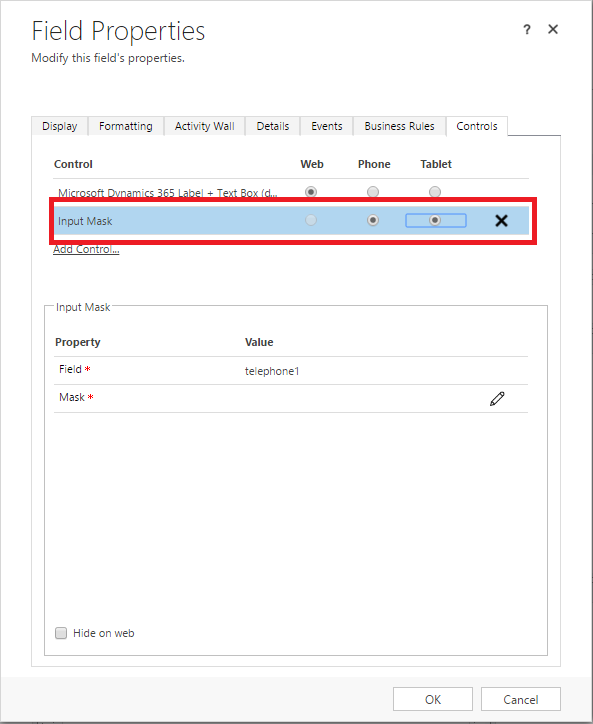 Yes, if you add input mask control to any text field, then you will lose click-to-call functionality and as per our knowledge it does not show the format of mask in the field by default. 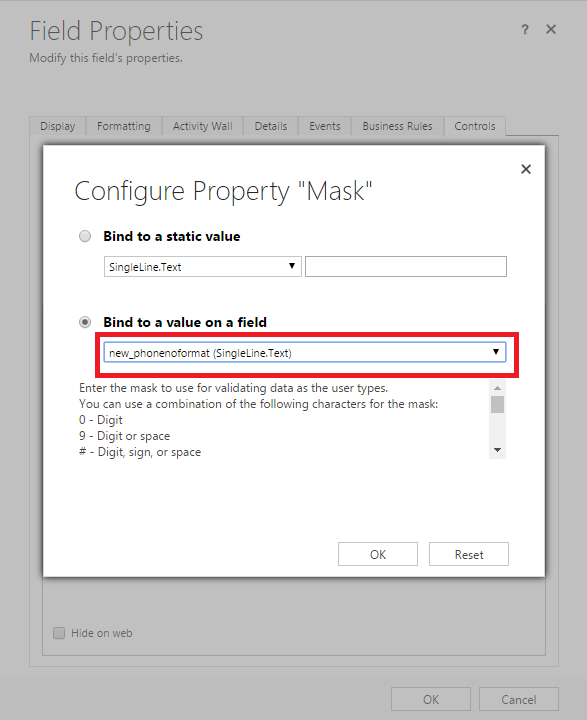 However, when we entered wrong value in the field then on saving it shows the error with mask format.